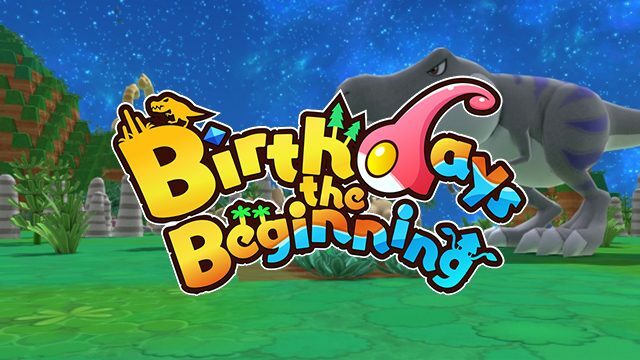 NIS America launched a new video for the Arc System Works developed life-sim Birthdays the Beginning, coming to PlayStation 4 and pc-via Steam on May 9 in North America and May 12 in Europe. 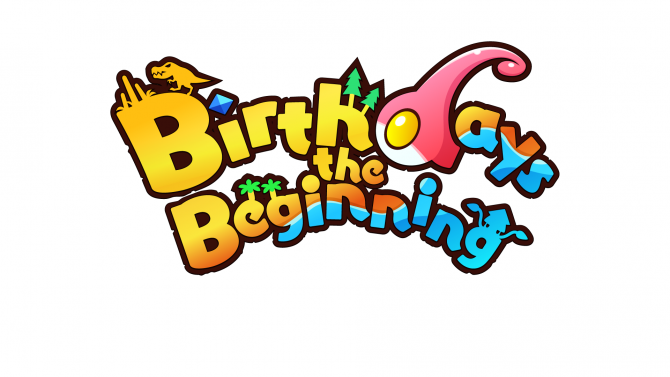 The trailer is narrated by creator Yasuhiro Wada as he walks players through his vision for Birthdays the Beginning. 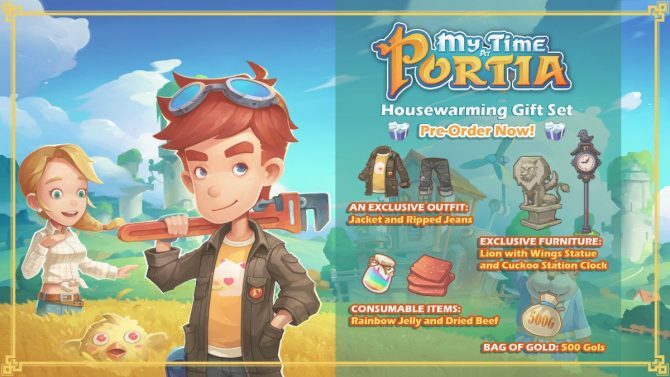 The creator explains how he wants this to truly be the beginning of his series, hoping players will grow with the game. 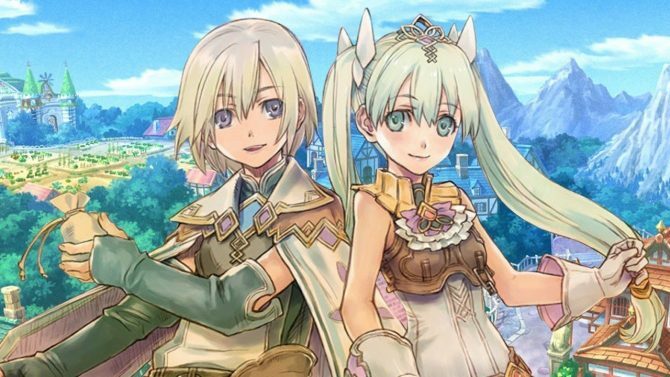 Furthermore, wada-san explains the story surrounding the world creator and different modes the players can choose from. If you’d like to know more about the game, DualShockers had the chance to interview Wada-san and discus his unique game.